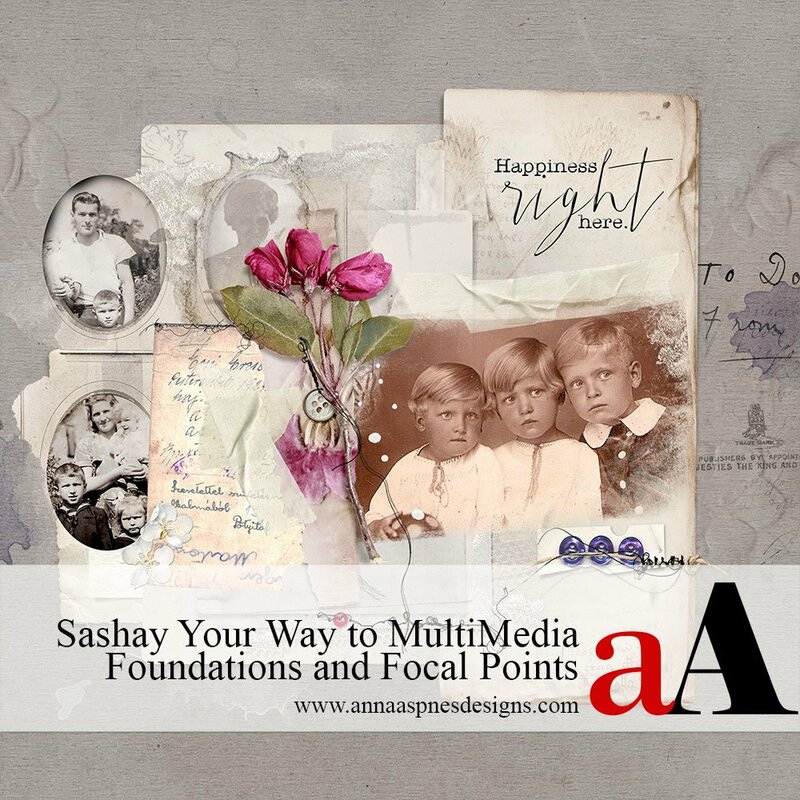 Today, I’m sharing a new video on the aAYouTube Sashay Your Way to MultiMedia Foundations Video. Sashay Your Way to MultiMedia Foundations Video. Guidance for using digital elements to create artistry foundations. 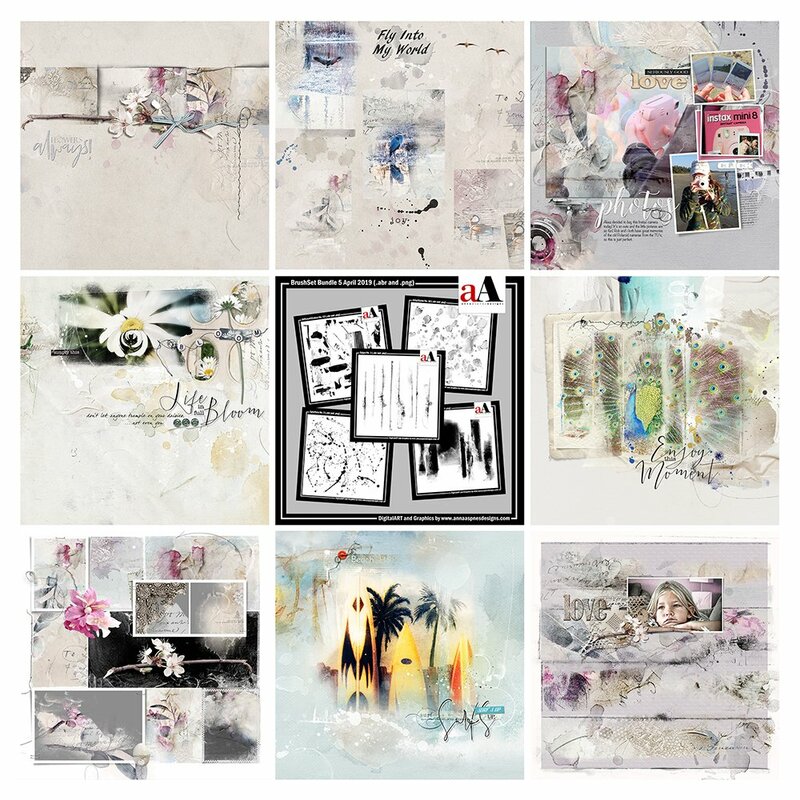 This video provides insight and inspiration for using the ArtPlay Palette Sashay Collection, and deconstructs a digital artistry/scrapbooking layout by Margó Juhász, and explains how to use digital products by Anna Aspnes Designs. 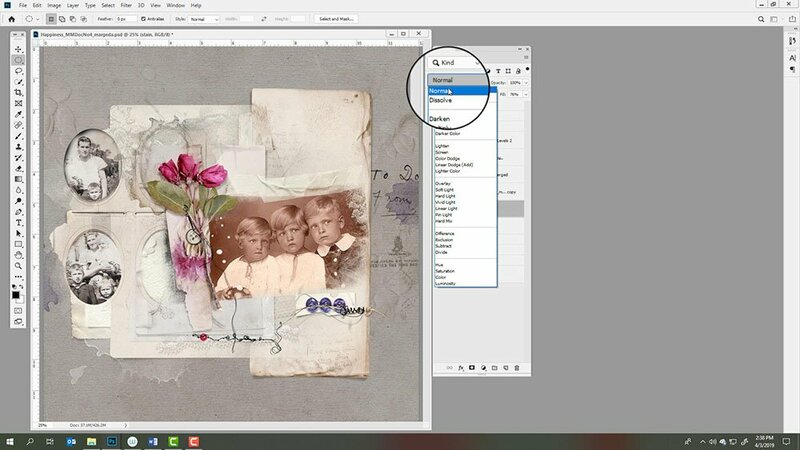 Create a Custom Paper via Blending Modes. Build a Foundation to create a Focal Point. Use Elements to solve problems and hide imperfections. Angle Elements to create Visual Interest. Edit Photos with Blending Modes. The session is conducted in Adobe Photoshop, but Adobe Photoshop Elements users are also provided with instructions in their version of Photoshop.